If you are looking for a one-stop-shop for all your automotive needs in the Brampton area, Valvoline Express Care is your best option. The experts at Valvoline Express Care Brampton have been providing top quality service and products at affordable prices for over 20 years! As you can see, there is quite an extensive list of services available to handle your specific requirements. Regular oil changes are a necessary part of maintenance for your vehicle. It is recommended to have your oil changed every 5000-8000 kilometers. You should opt for the low end of that range (5000 kms) if you want to keep your vehicle running at optimal performance levels. The rust proofing specialists at Valvoline can help protect your vehicle from rust and corrosion, caused by Canada’s extreme weather conditions. Valvoline Express Care Brampton has been authorized by the Ontario Ministry of Transport and the Ministry of Environment and Climate Change to perform official emissions tests on your vehicle. Get your brake pads and brake fluid inspected and serviced by professional brake technicians. Rotating your tires from one position to another on a regular basis is critical to ensure your tires wear at an even rate. Avoid purchasing a new set of tires prematurely by having your tires rotated and correctly pressurized. Debris and dirt collects in your transmission fluid over time and can cause overheating, shifting problems, and even transmission failure. Avoid these issues with regular transmission servicing. Keep your engine coolants working at optimal levels by having them flushed regularly. This involves running a cleaner through the radiation and cooling system. The cleaner clears away any rust and dirt that inhibit the coolants from keeping the engine cool. This service will test your battery to determine its level of functionality. The battery will be replaced if it is worn out, and can no longer effectively hold a charge. Weather conditions in Canada can be exceptionally hard on your vehicle’s windshield wiper blades. The ice and snow in winter can cause them to swell and fracture, while the hot summer sun can dry the blades causing cracking and breaking. Wiper blades should be changed every six months to keep them working efficiently. Valvoline’s power steering service utilizes professional series products to clean out sediment and other deposits with specially developed detergents. Having this done consistently will ensure you get the most out of your vehicle’s power steering system. If you are finding your gas pedal is slow to respond and you are losing acceleration power, fuel system servicing can remove the blockages causing these issues. 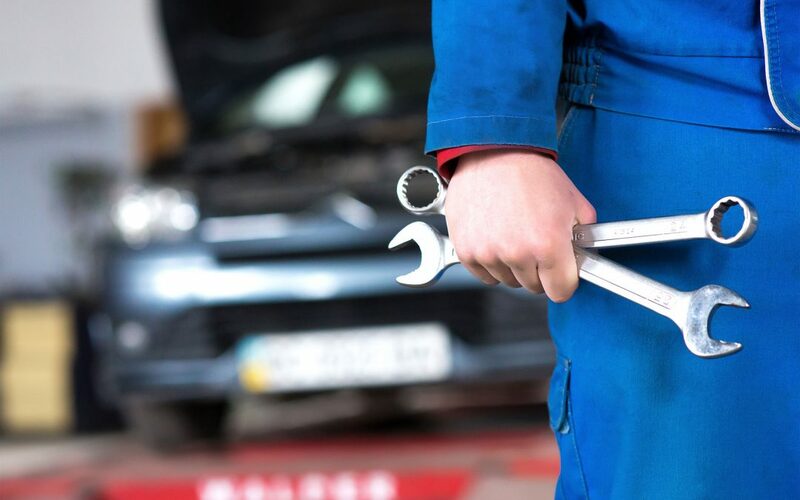 Having regularly scheduled maintenance performed on your vehicle will enhance its performance while preserving its value. Get your vehicle serviced efficiently and effectively by the highly trained professionals at Valvoline.